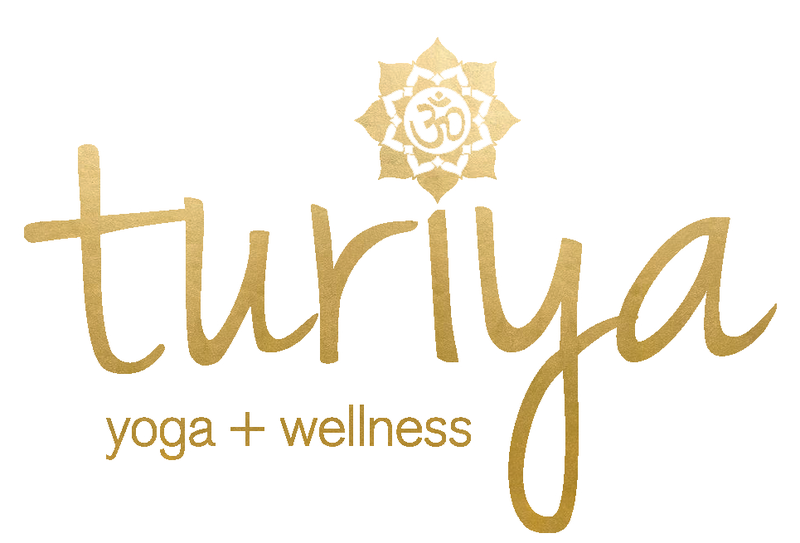 Turiya Yoga classes are intended to create balance in the body by developing awareness, flexibility, stability, and strength… Cultivating wholeness, well-being, mindfulness, and relaxation. 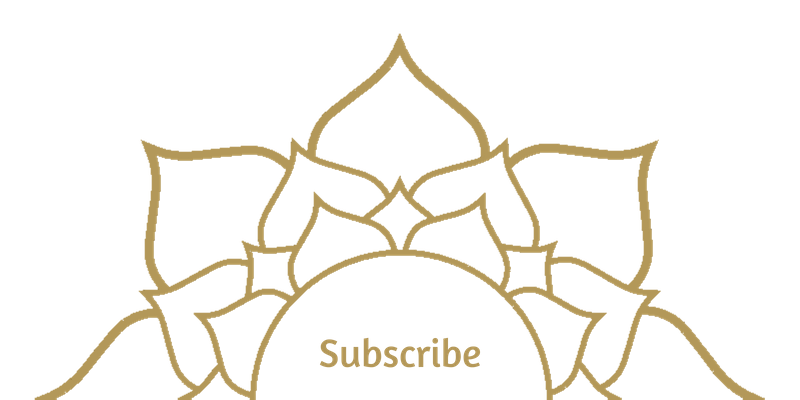 Yin/Yang harmony and the Turiya Yoga difference: In a world dominated by ever increasing speeds, where bigger is too often the only measure of better, Turiya Yoga provides balance to our all too hectic Yang dominated lifestyles. Oriental tradition expresses the importance of balance in the classic Yin/Yang image of a balanced universe. Yin, the quiet but powerful equal to Yang, is all too often overlooked in our modern society. 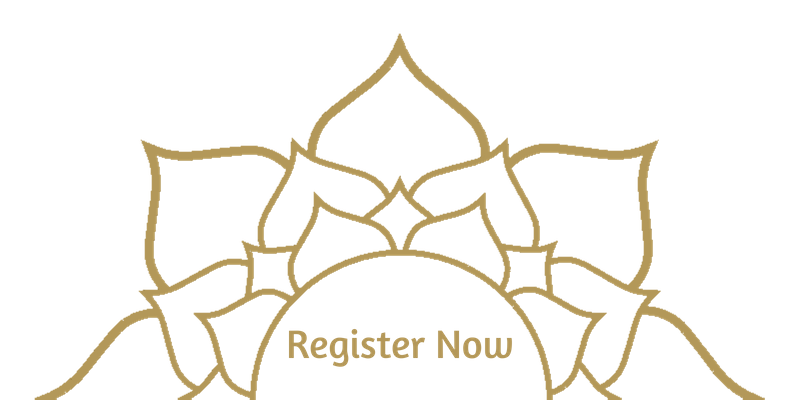 Turiya Yoga, through the guided discovery of Yin, offers practitioners the opportunity to receive the vast benefits that harmony brings to our body, mind, and soul. 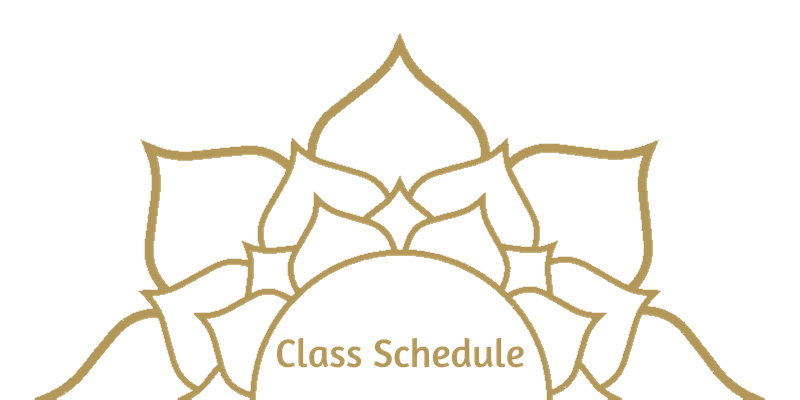 Drop-ins: space can be limited in classes, pre-registration is recommended to guarantee a spot is available.